What comes first? Goodnight Moon or This Is Us? Since we can’t definitively answer the question about the chicken or the egg, it’s doubtful we’ll get to the bottom of this question either. Regardless of our philosophical conclusions, after watching last night’s episode the real takeaway is: from this point forward, we will never be able to have one without the other in our heart space. Thank you, brilliant This Is Us writers. Here’s the thing. Goodnight Moon is a simple book. No glitz, no glamour—just the story of a bunny saying goodnight to the world before going to sleep. And the simplicity is what turns this tiny classic into a family favorite. 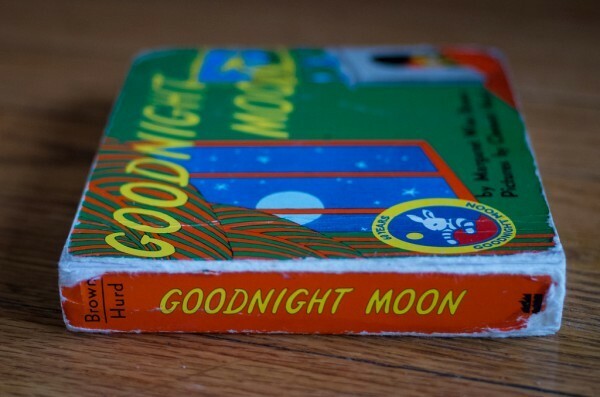 Goodnight Moon is a universal, feel-good, tuck-your-kids-into-bed staple for every parent. 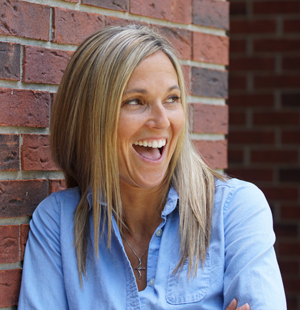 Who knew a make believe book with 132 words could touch hearts across the globe? And who knew a T.V. show with pretend story lines could annihilate hearts across the same globe? And, um, This Is Us writers, this show can never end. Like never ever.